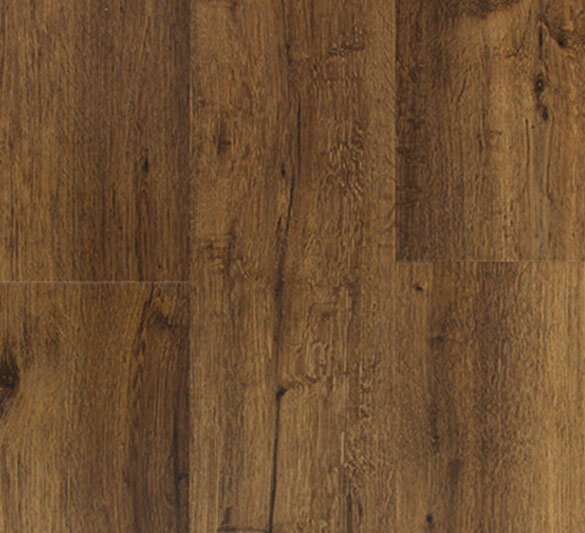 Chelsea Flooring has a strong commitment to quality, innovation, excellence and value for money. 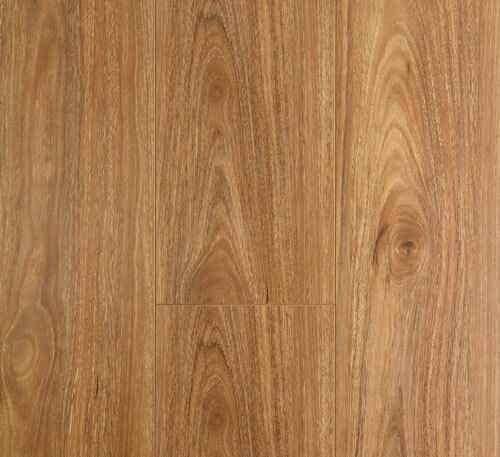 We keep providing great options to our growing client base in Western Australia. 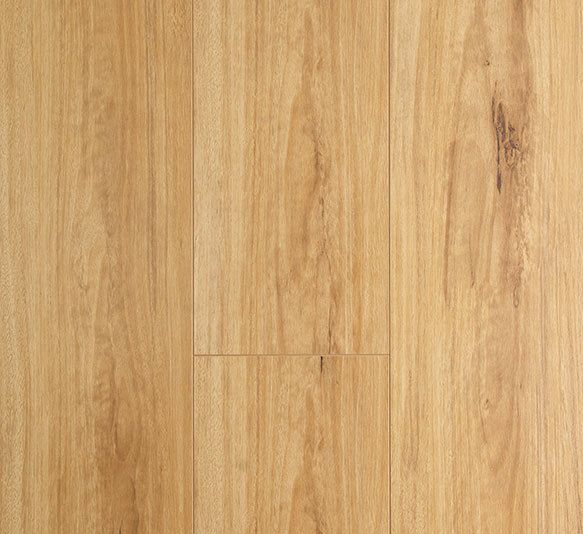 After many years of innovating and finding reliable partners, we can offer high quality bamboo flooring to Perth residents. 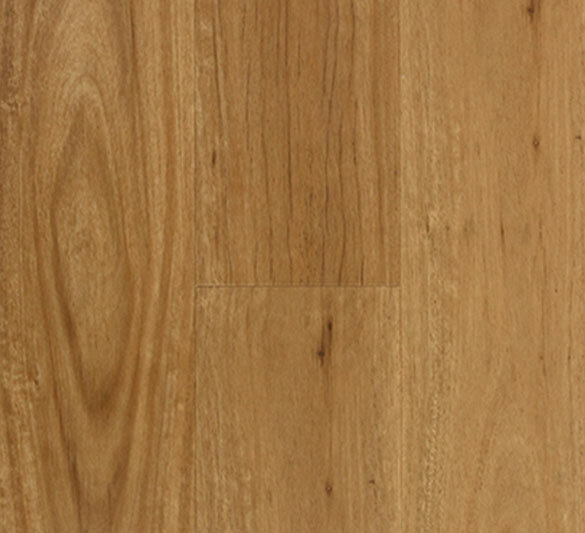 Chelsea Flooring has a strong commitment to quality, innovation, excellence and value for money. 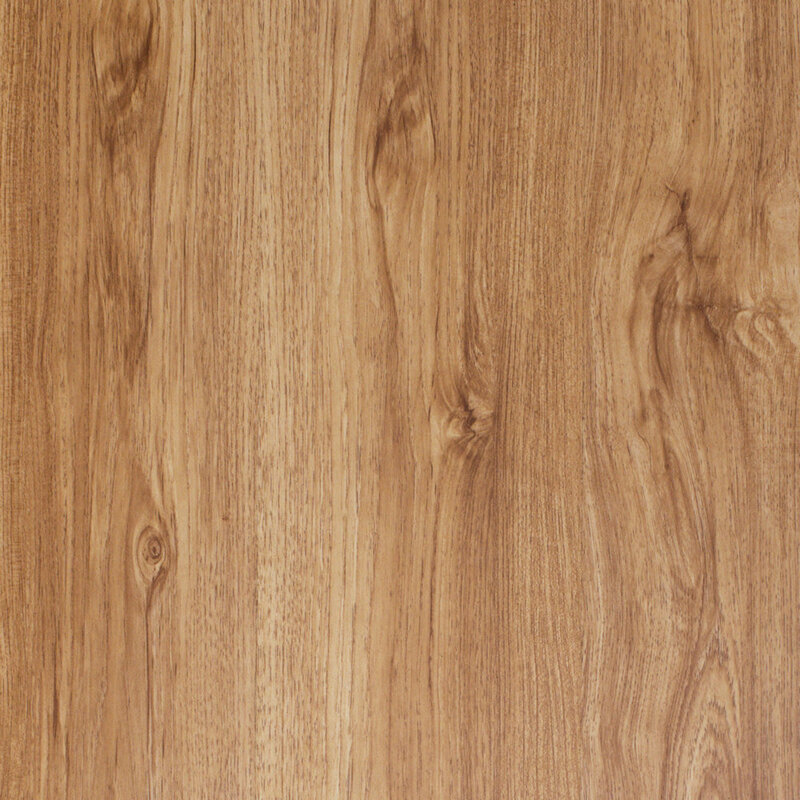 We keep providing great options to our growing client base in Western Australia. 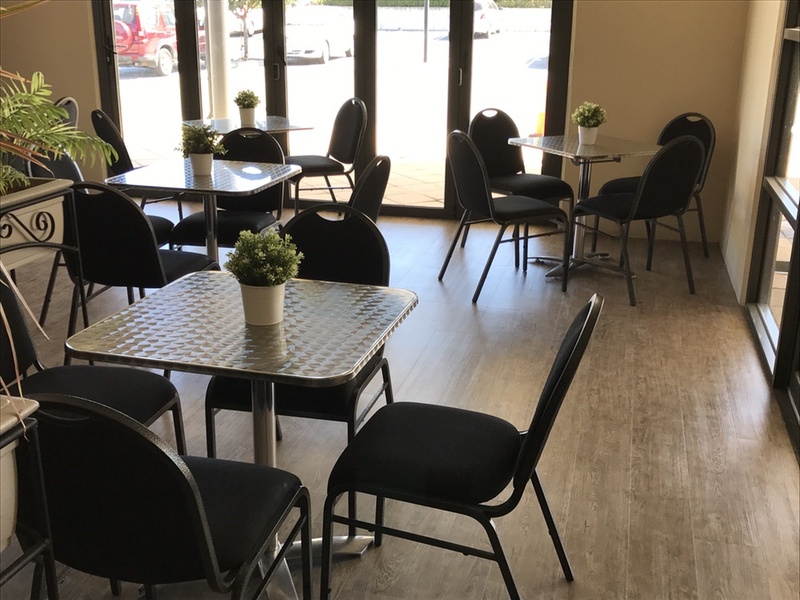 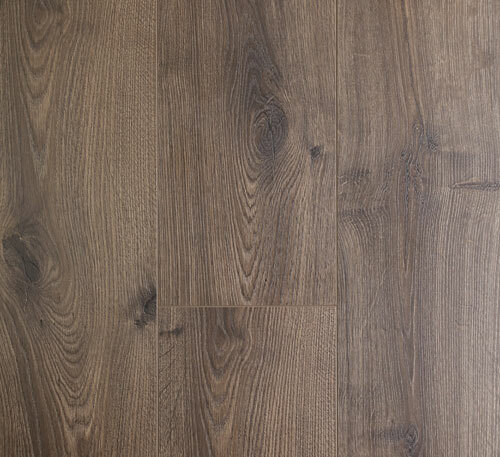 Vinyl & Laminate provide a cost effective option for your home, while still giving a timber look and feel to your home or commercial space. 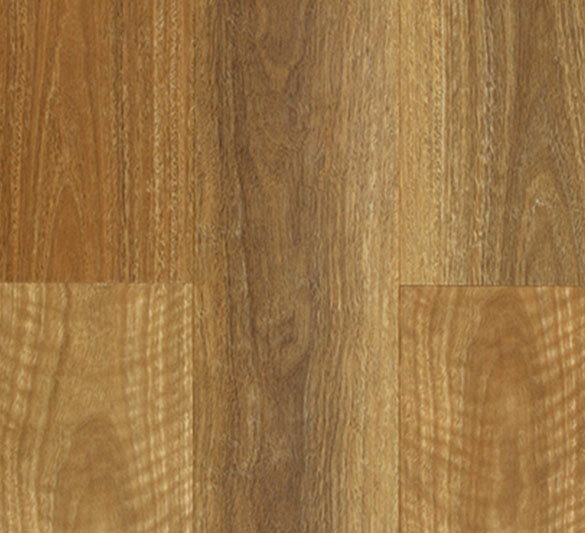 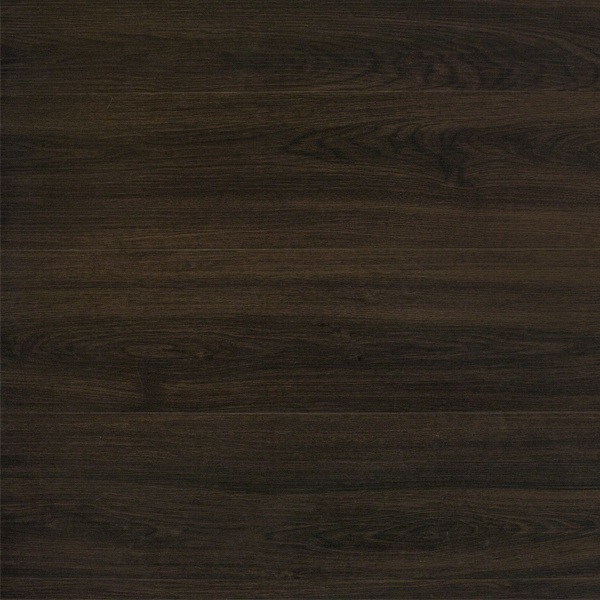 Laminate is comprised of a high-density fibreboard (HDF core). 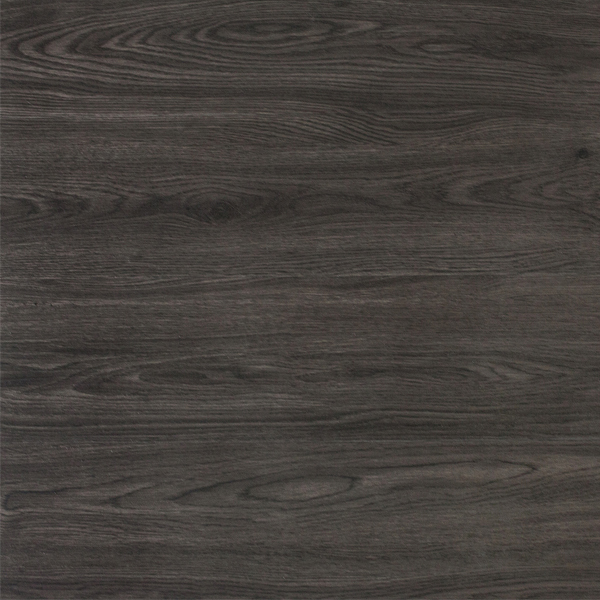 Because it is made of compressed wood, it is very durable and resists dents and scratches. 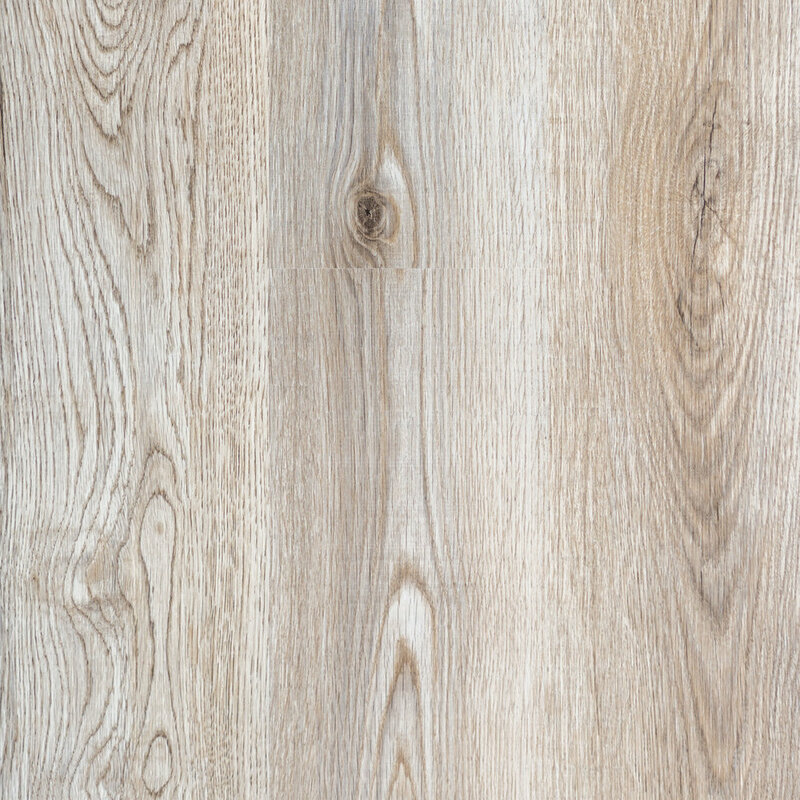 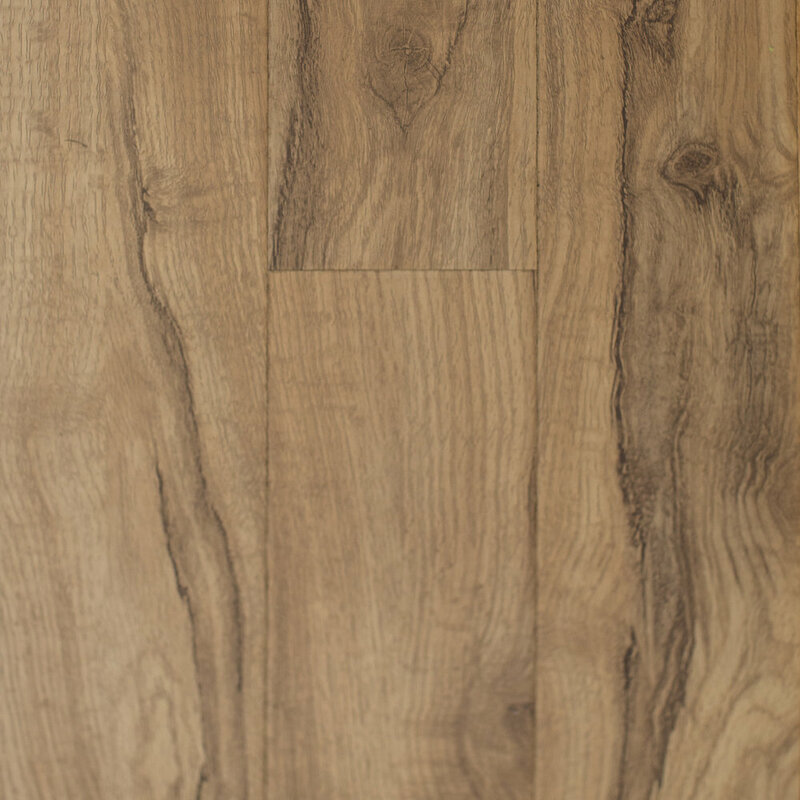 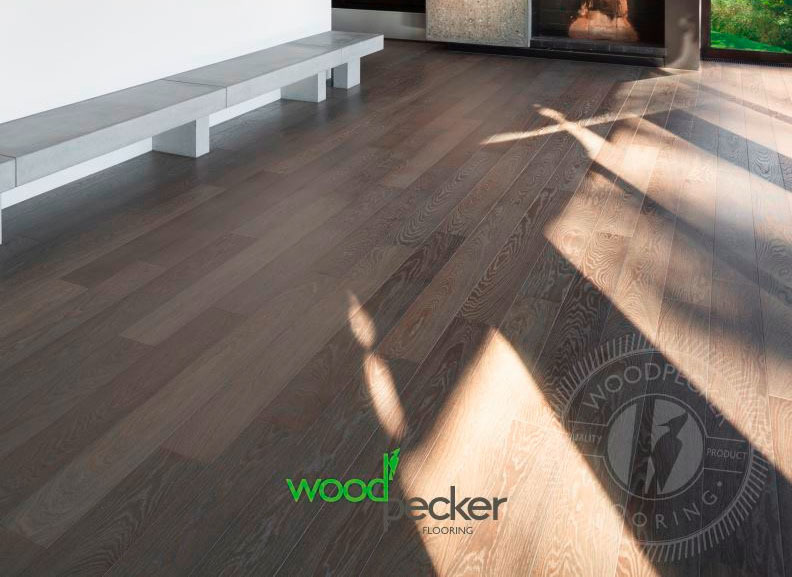 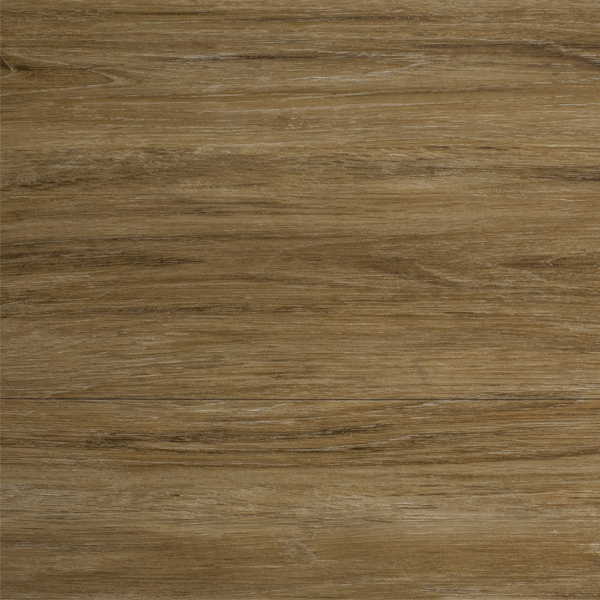 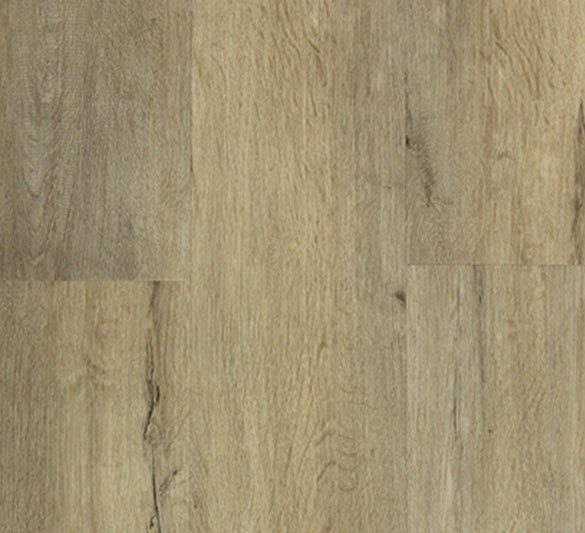 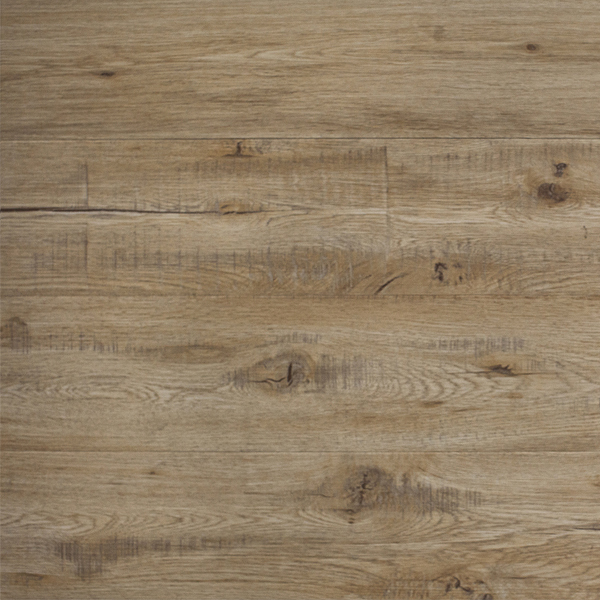 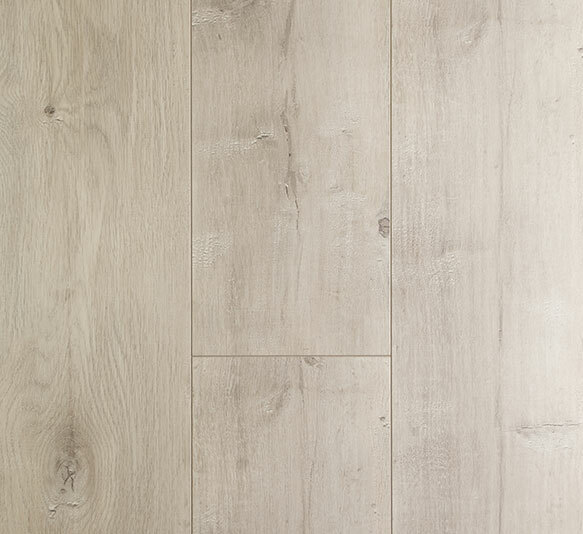 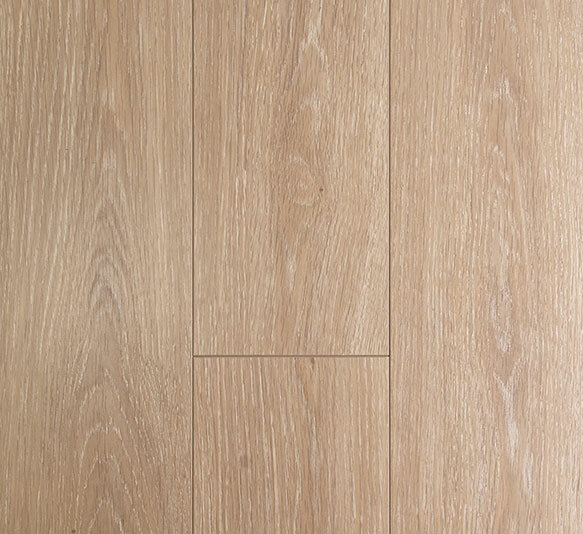 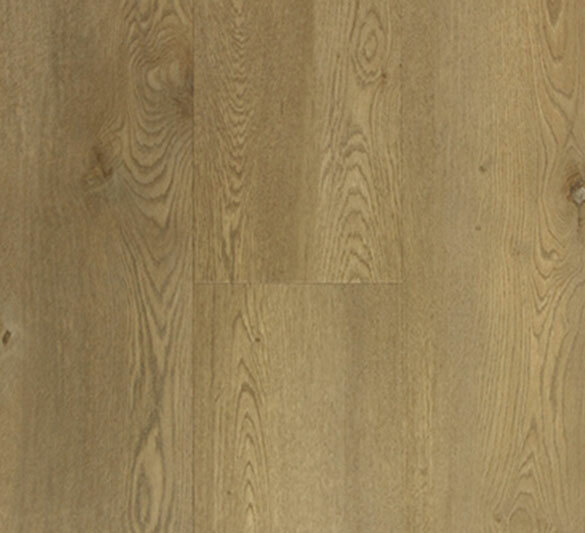 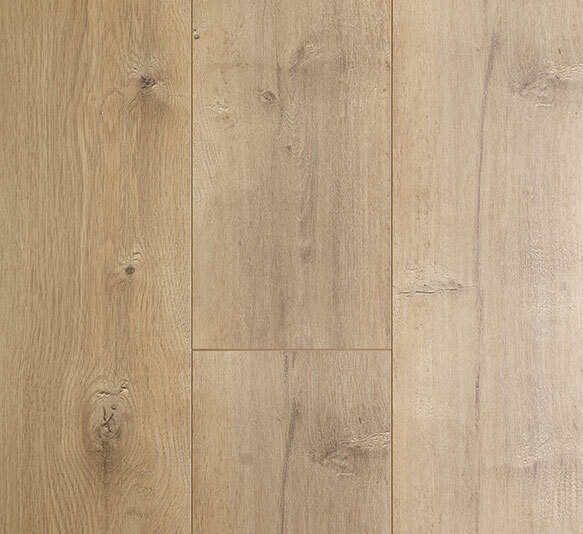 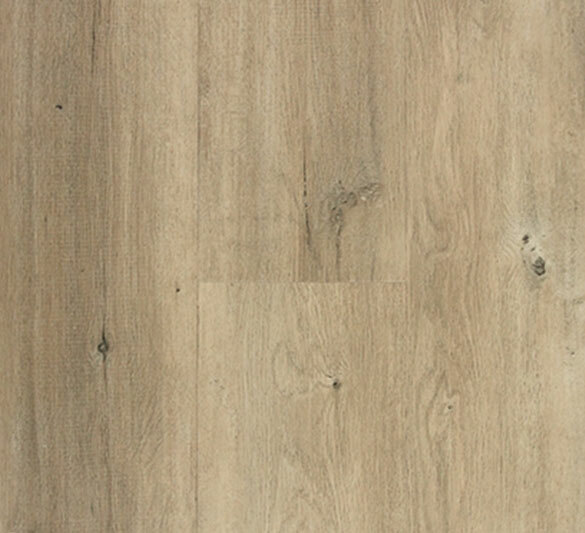 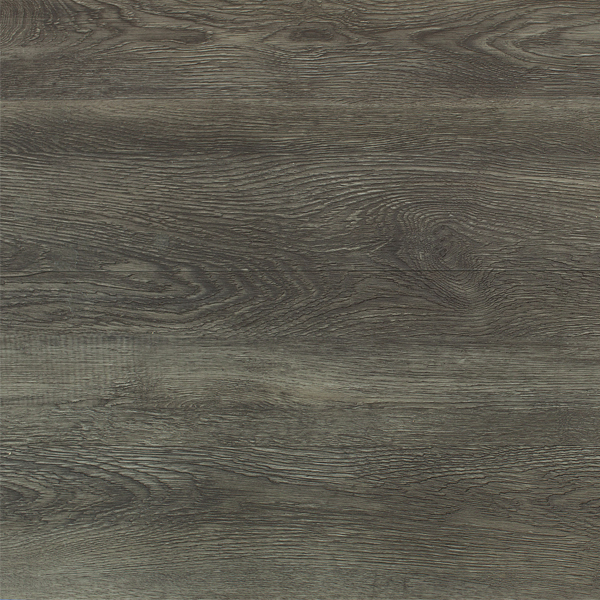 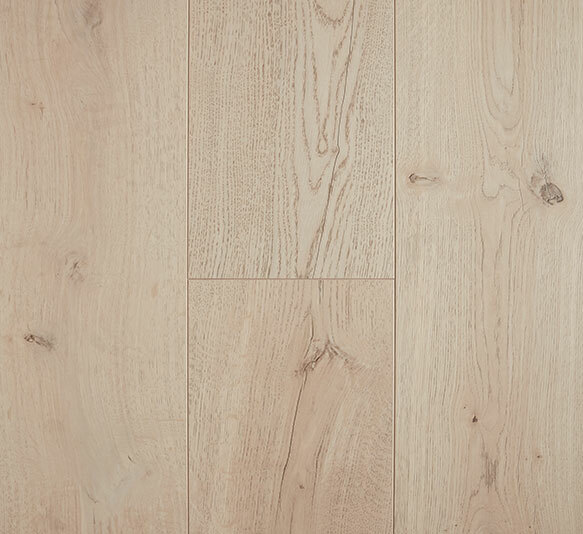 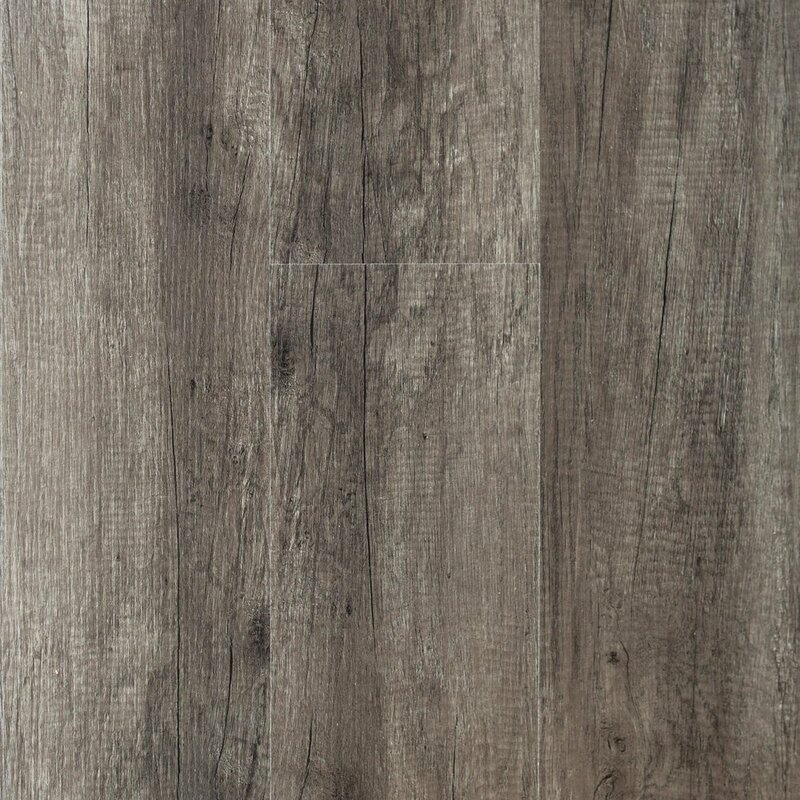 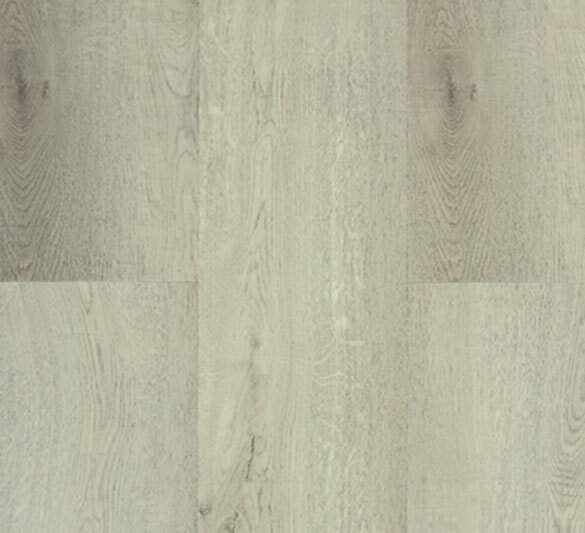 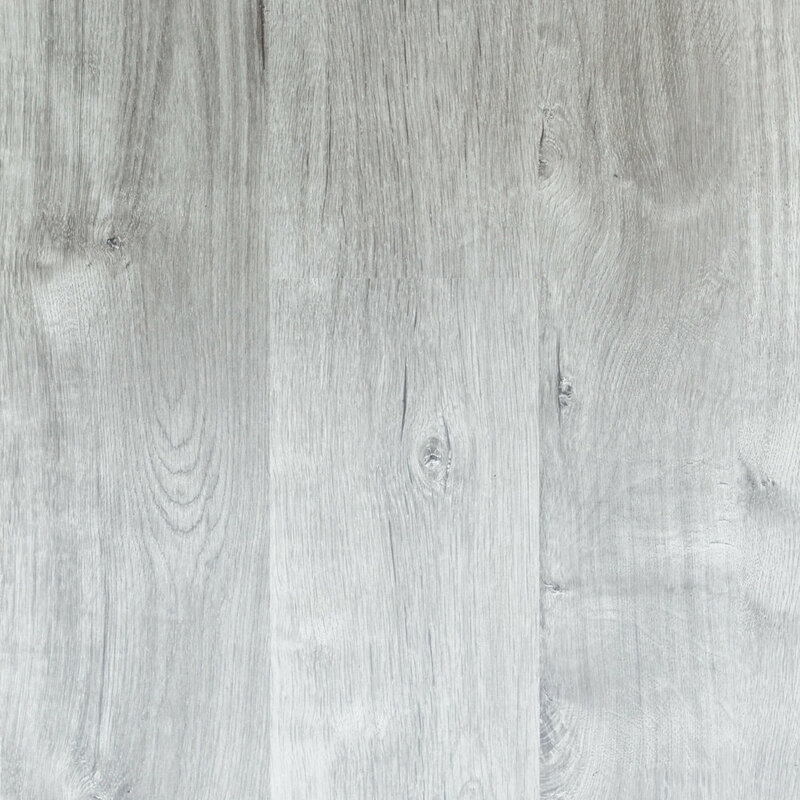 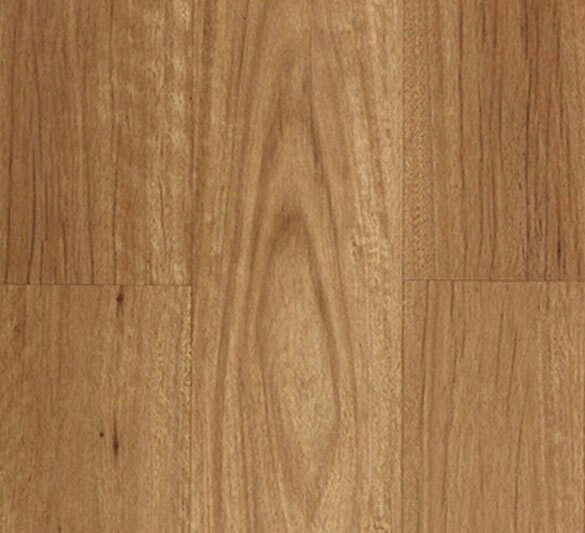 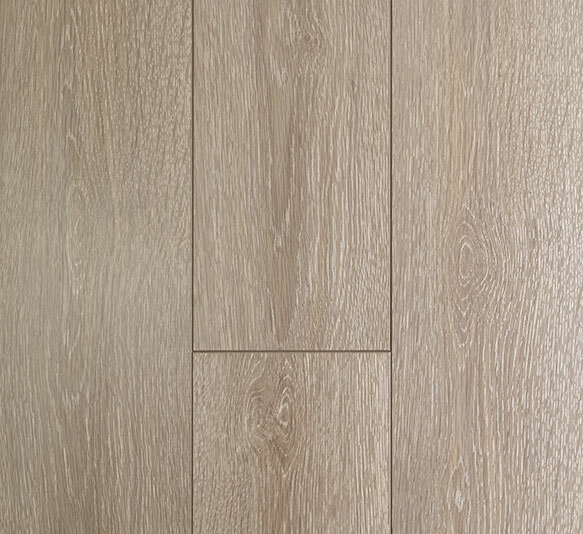 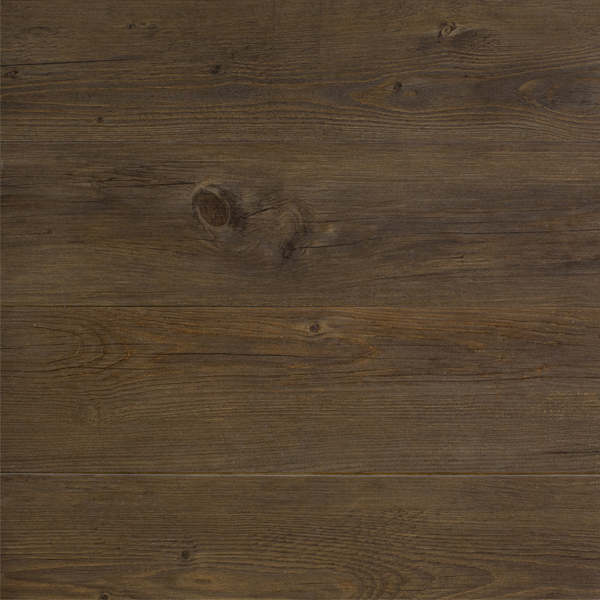 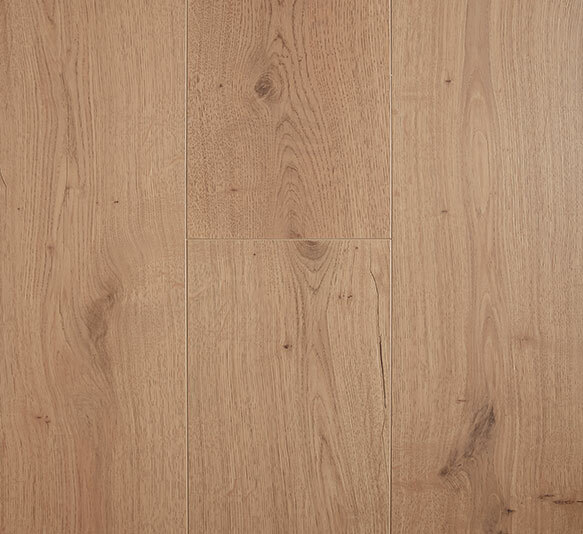 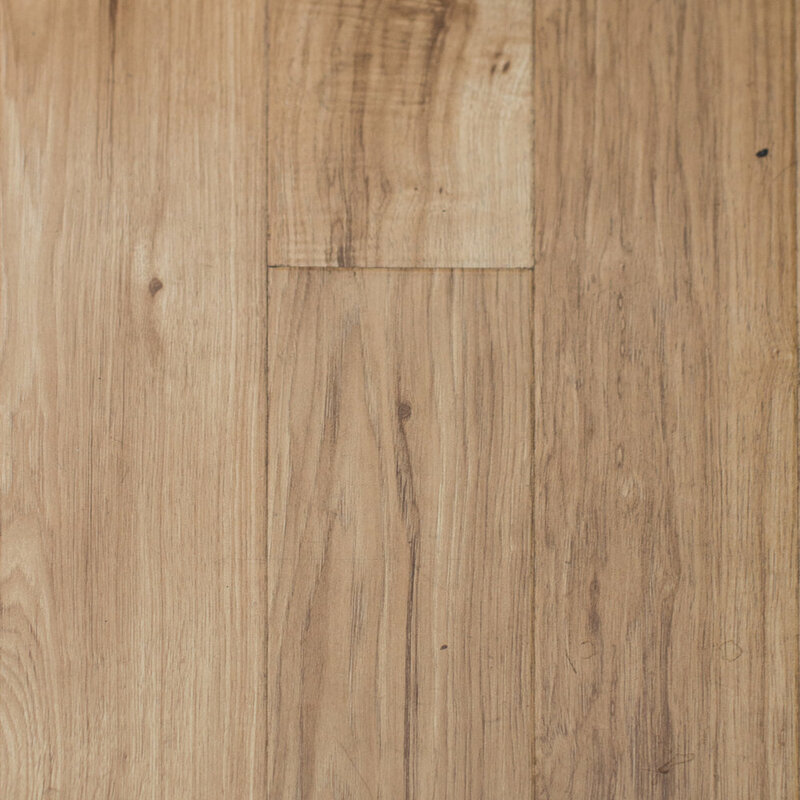 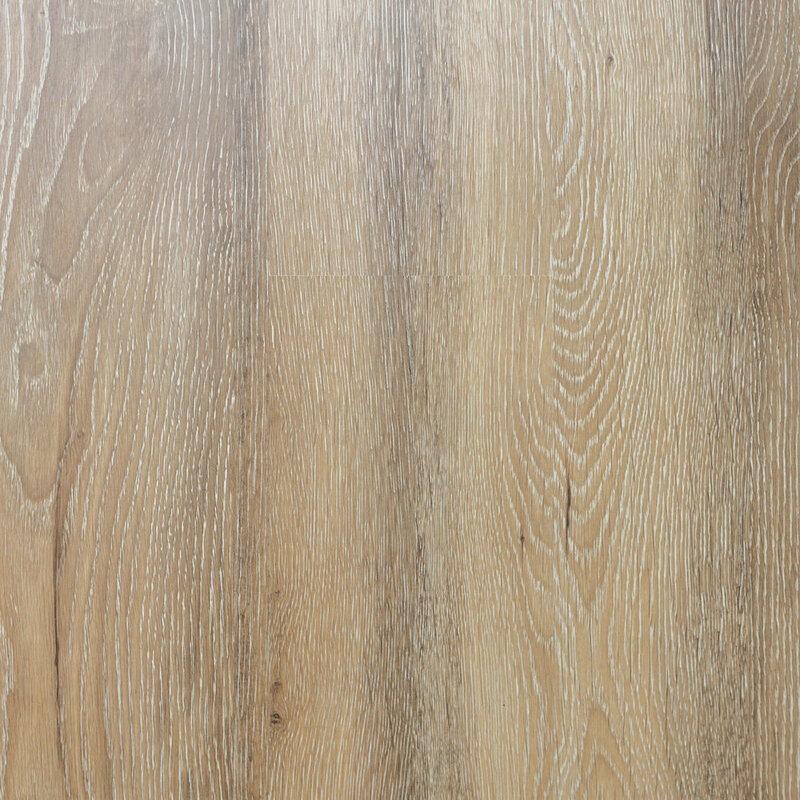 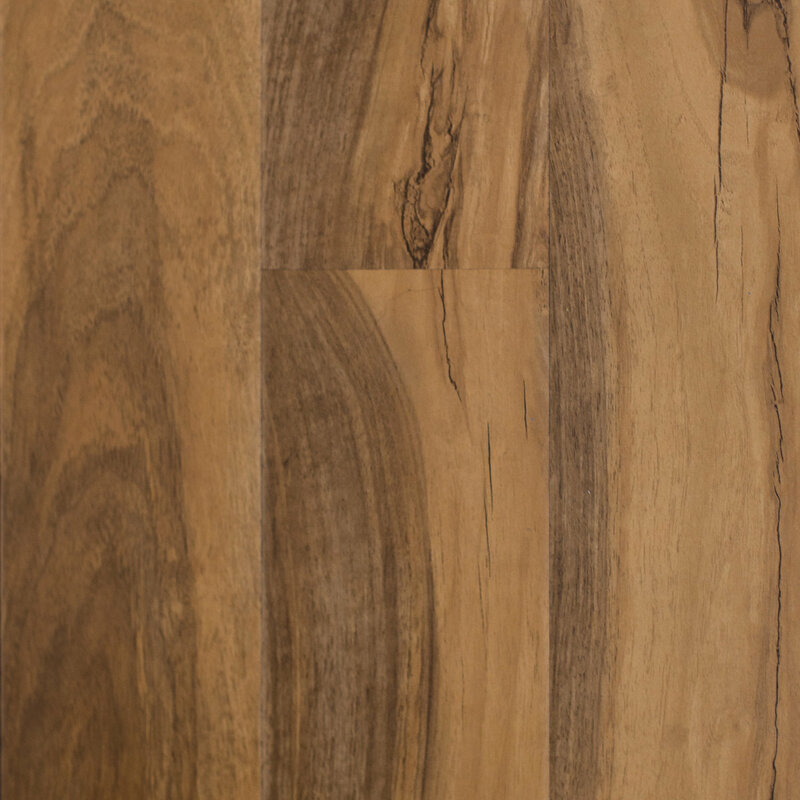 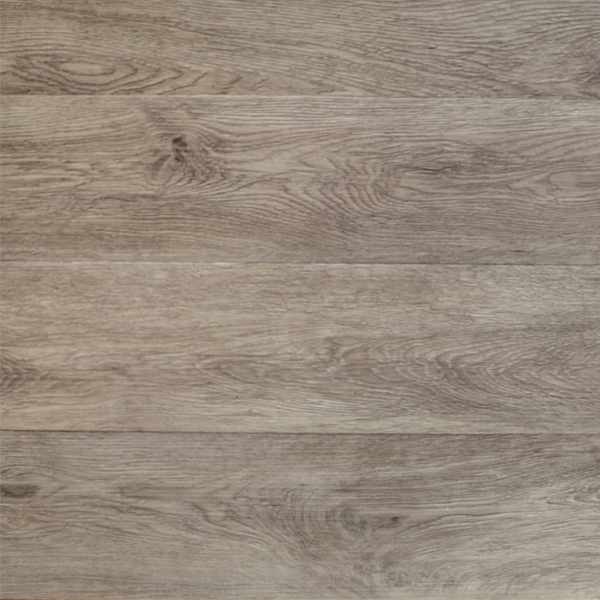 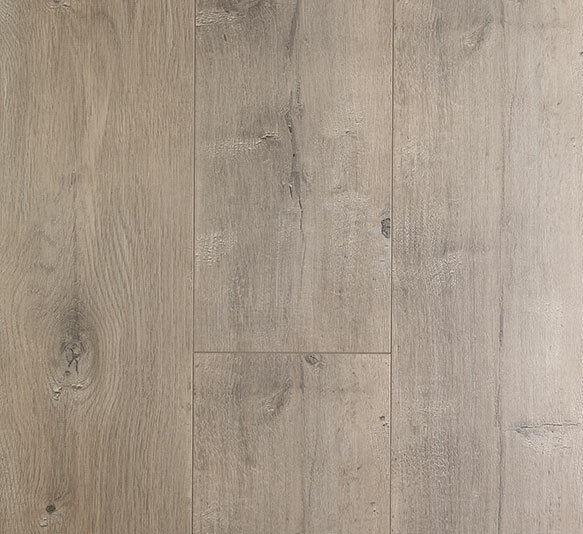 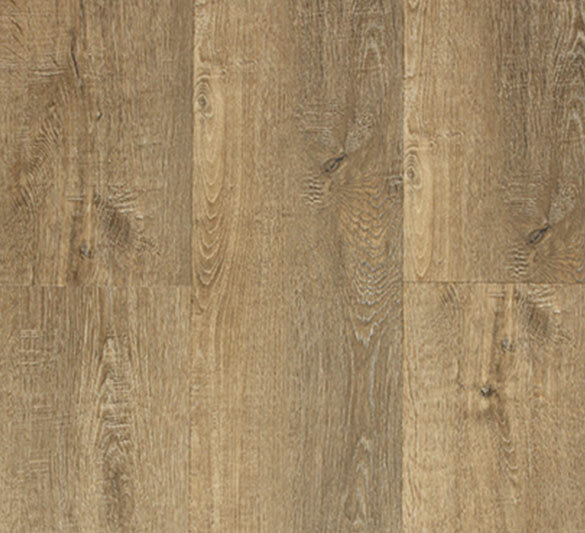 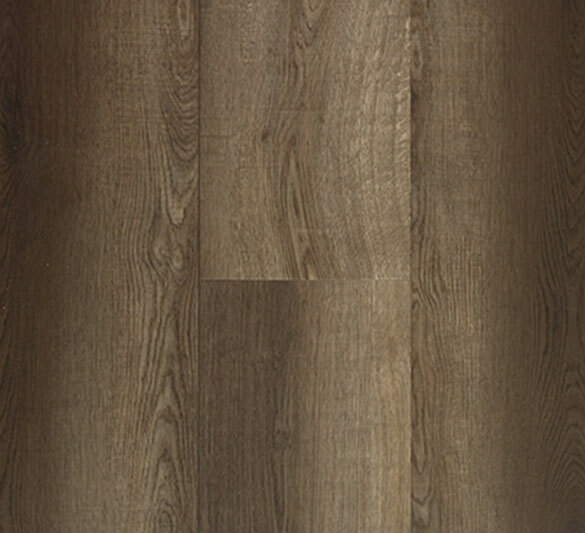 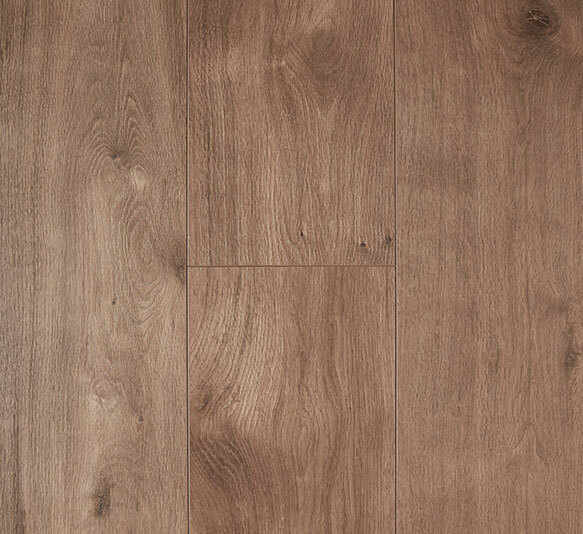 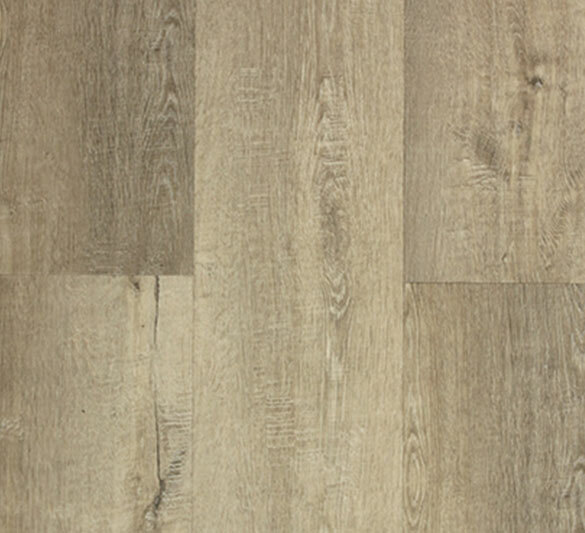 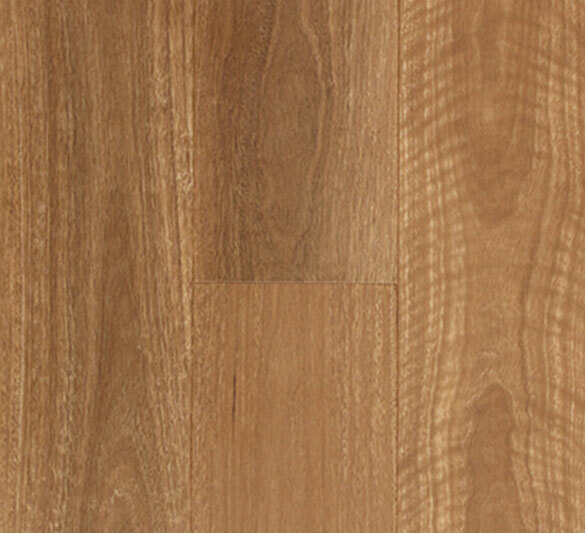 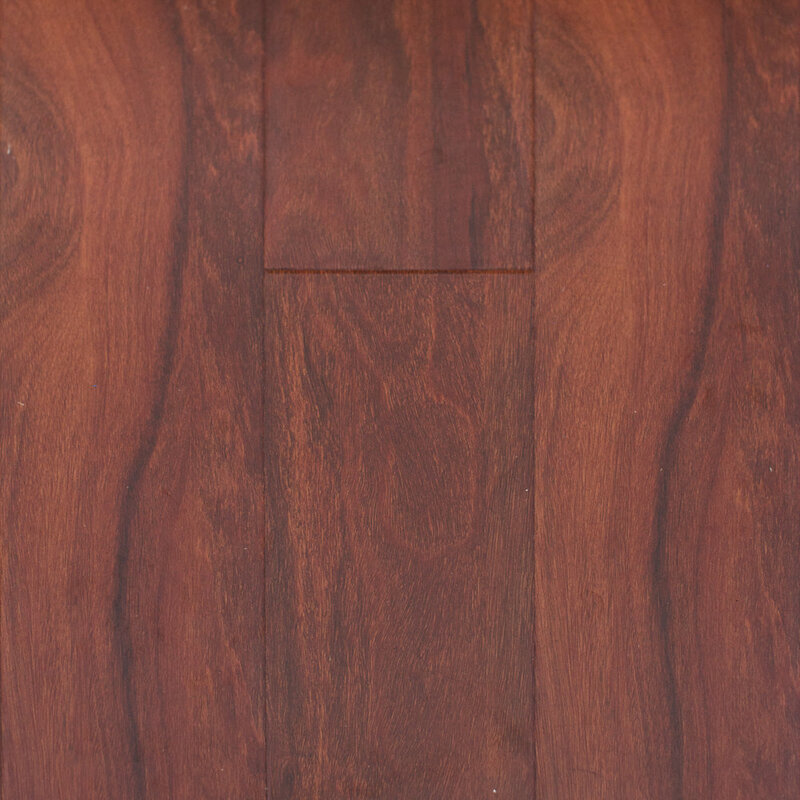 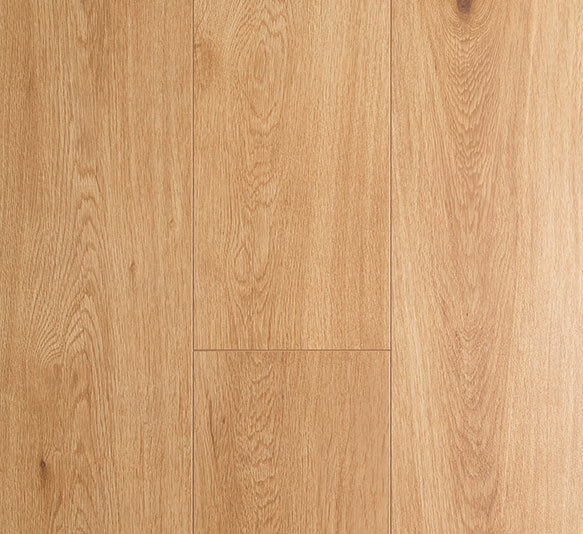 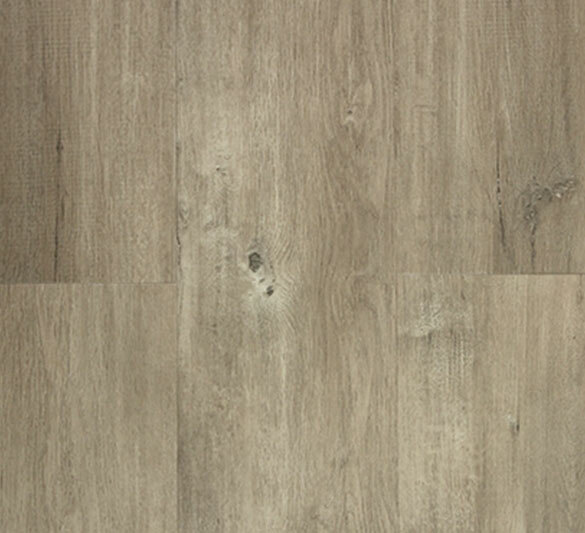 Laminate can give you the look and feel of a solid timber floor but at the fraction of the price. 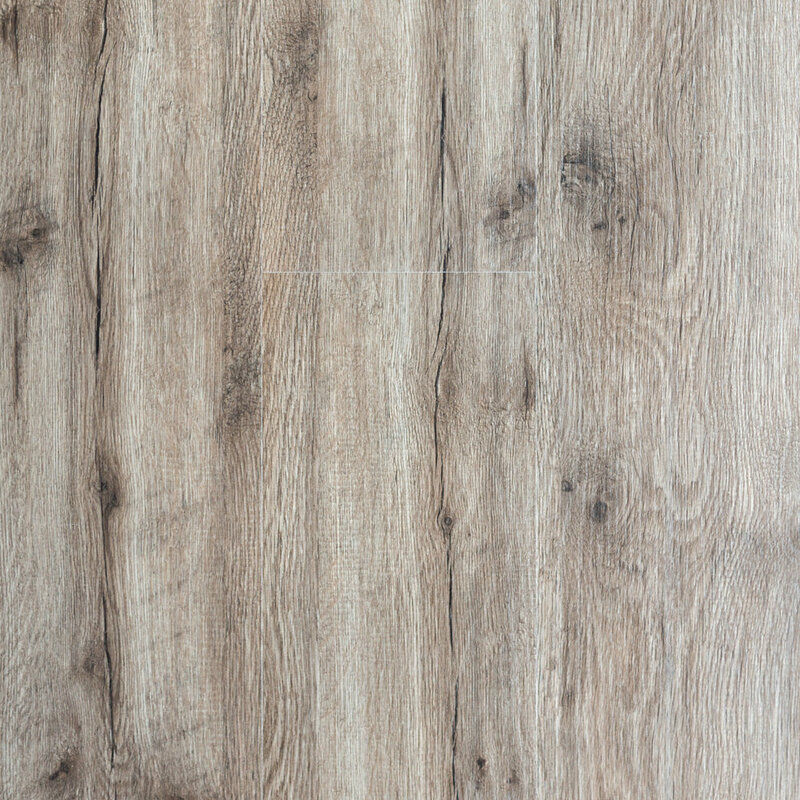 Vinyl is an excellent option if you are looking for a durable and water-resistant option. 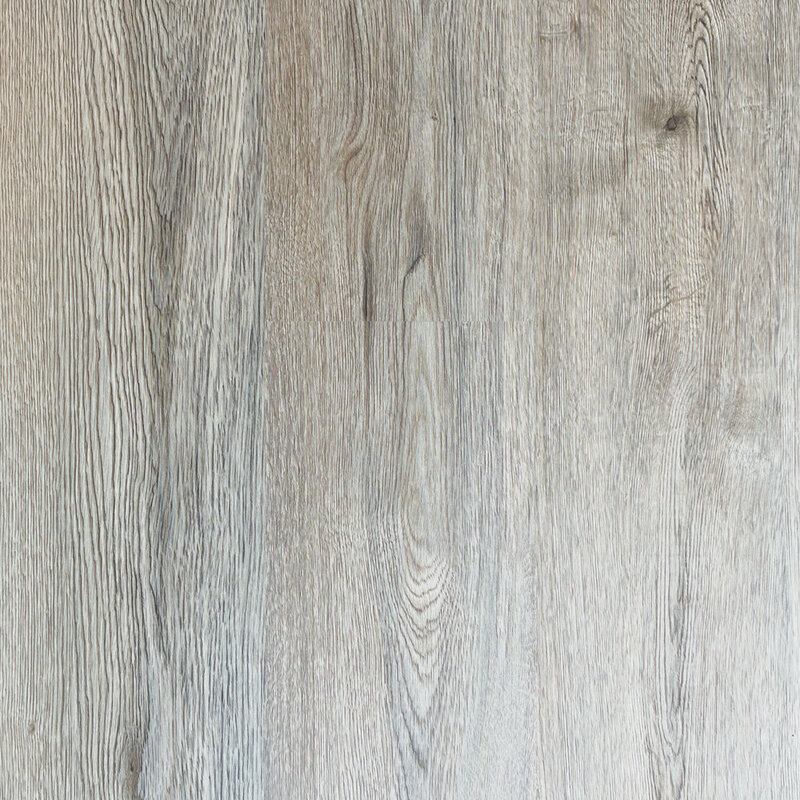 With a wide selection of colours and finishes, vinyl closely mimics the appearance of real timber and is low maintenance and affordable when compared to timber. 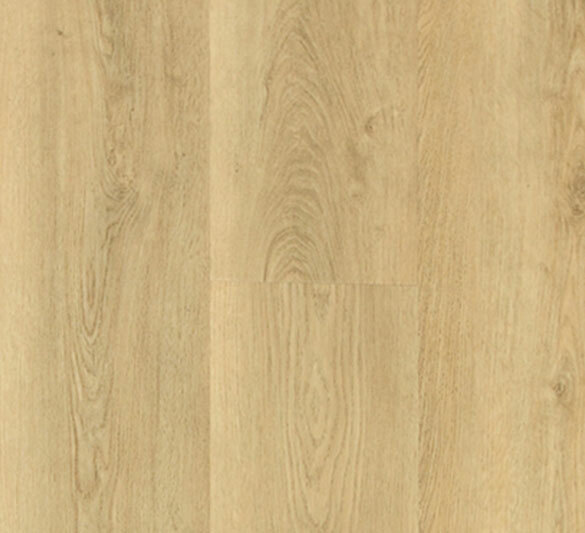 vinyl &laminate floorboards in Perth!